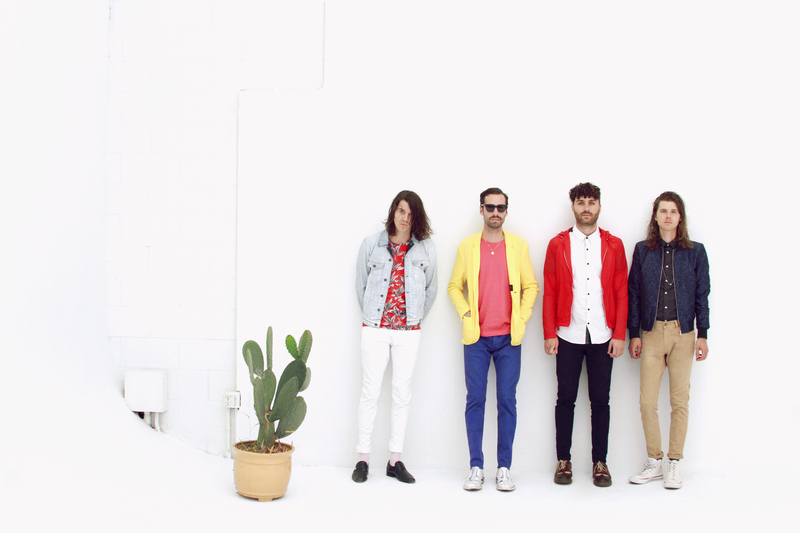 Local purveyors of indie-pop deliciousness, Miami Horror, have confirmed a tour around the country in August. The band, which recently released its latest album, ‘All Possible Futures’, will kick the trek across Australia off with a show at Villa in Perth on Friday August 07. The run of shows, with Joy, Cleopold and Young Franco on support, will then include visits to Adelaide, Canberra, Sydney, Brisbane and Melbourne, before wrapping at Republic Bar in Hobart on August 22.